Romance and Mystery Authors on Writing is FREE on Amazon September 14-16. Do you remember when you started your first job? How excited you were? How you wanted to soak up everything you could about it so you could do your job better? Do you remember when you learned to play an instrument, stepped on the stage in your first class production, learned to swim (or not), cooked your first meal, and all the other firsts in your life? And do you remember all the things you did not know about that first experience? All the questions you had to ask from someone with experience? Do you remember writing your first poem or story? How thrilling it was to put it down on the paper and share it with someone? Do you still feel like that when you are working on a writing project? Somewhere along the line, we learn about the job or the instrument or baking a cake. Then we study and experiment so we can get better. Sometimes learning a little bit makes us realize we'll never be perfect at it because there's so much to know, so we get discouraged. 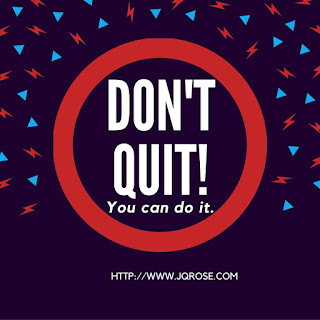 In writing and publishing, the project can become overwhelming, so we quit. Many authors online or in your community are willing to help you. I was surprised at how generous writers can be and how much we want each other to succeed. That's what kept me writing. Not only because I want to write, but because there's such a wonderful world of helpful writers who will encourage you, teach you, understand your feeings, make you smile. I belong to a wonderful group of writers who want to help. Compilation of helpful writing tips by members. Click here to learn more about this e-book. 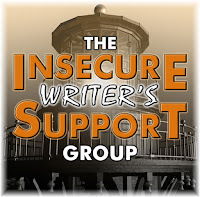 The Insecure Writers Support Group Guide to Publishing and Beyond. Romance and Mystery Authors on Writing. 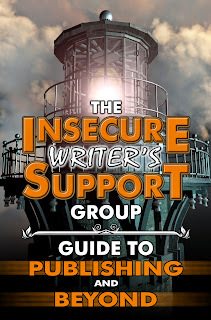 Grab the IWSG tips book and the Romance and Mystery authors tip book so you can learn more about this crazy writing and publishing industry. 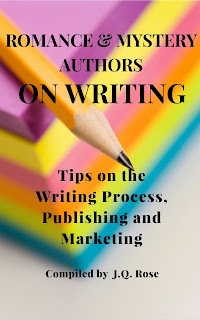 Please leave a review so we can spread the word about these valuable resources for writers. Where do you go for help with your writing? 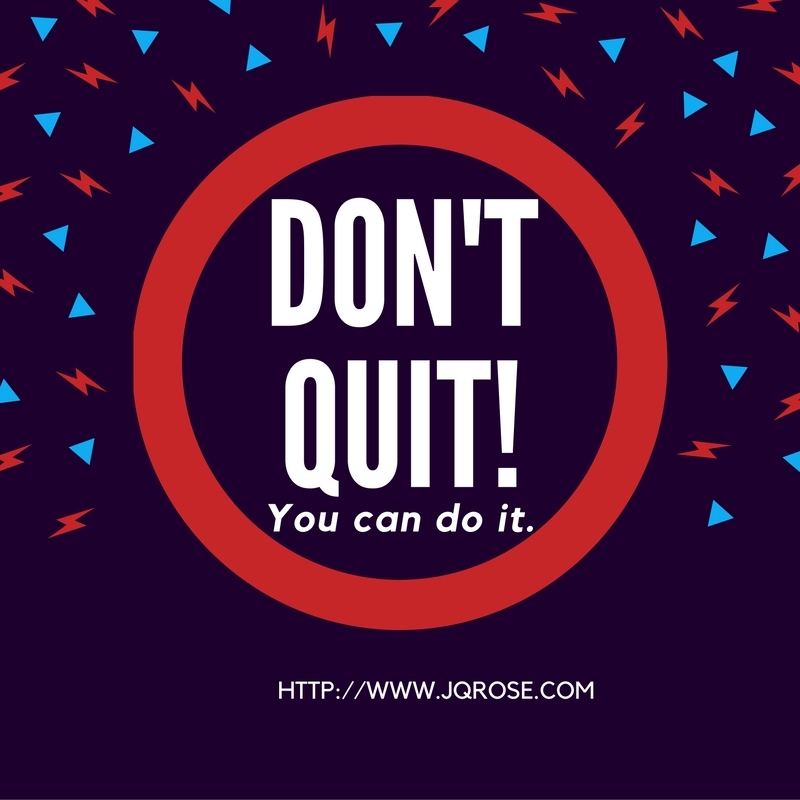 Do you have a blog, a book, an online class, a mentor, a writer's group? Please let us know in the comment section below. Your tip may encourage and enlighten another writer. Thank you. What a great post J Q. I love writing craft books. Thanks for giving us the link. You're welcome, Juneta. I've never heard the term craft books, but I like it. Thank you for stopping in. Glad I stopped by, Janet. Thought Our book was free through yesterday. Guess I got lost in the calendar. I'll put a note on FB and Twitter. Hi Marsha, Glad you stopped in. Thanks so much for sharing about the free ebook on FB and Twitter and for your contribution to the book. I hope readers will pick it up and find gems they can use for their writing. I put that Pinterest icon on my blog a long time ago. I think I found it right on Pinterest. Of course, since then, things may have changed.